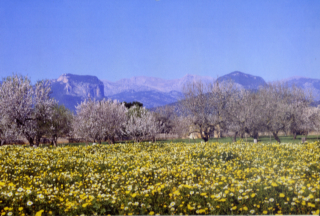 On april 2019, the GR was completely signposted from Es Capdellà to Esporles and from Deià to Pollença with mountain huts. 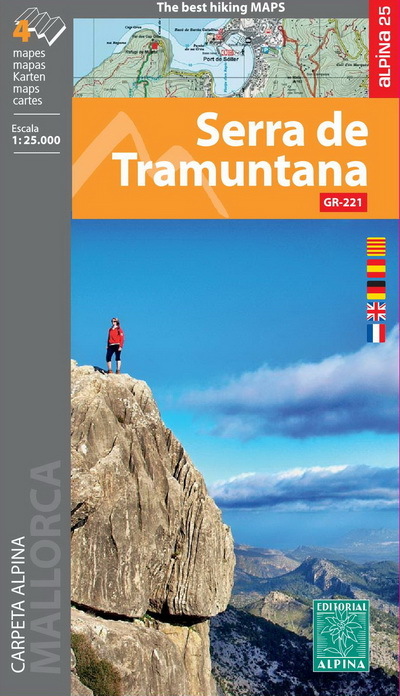 It is advisable to have the maps Alpina Mallorca (1:25.000): ‘Tramuntana Nord ‘, „Tramuntana Central’ and ‘Tramuntana Sud’, included in the set of maps "Serra de Tramuntana". 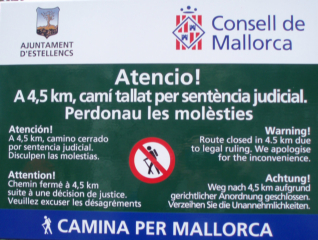 Mallorca has a huge trail network: some of the trails were built during the time of the Arabs (902-1229), other trails cross the forests to places where charcoal was produced, others lead to inaccessible places on the coast. 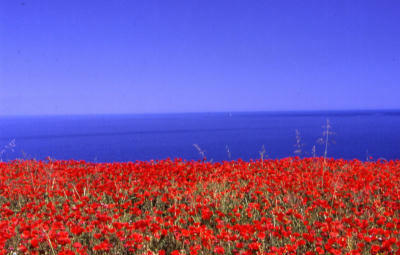 These were built by tobacco- smugglers around 1920 or for the watchtowers against pirates (built in the 16th century). Around Valldemossa the Austrian Archduke Lluis Salvador also built panoramic trails. ☻ A big problem is private trails being closed. 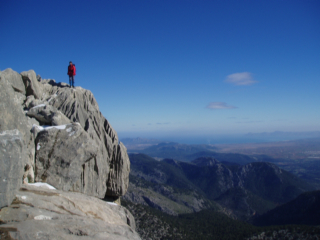 92% of the mountain range "Serra de Tramuntana" is private property. Free access is only possible on public land and on public trails. And even in these, some owners don´t recognize free access and apply to the courts to close public trails. They are plenty of reasons to close a trail and sometimes the owner has been provoked by "hooligans" who have crossed his land. Lighting of fires, leaving rubbish, noisy people, hikers who forget to close gates, are also other reasons for closing a trail. 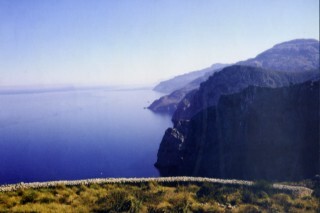 However recently, Fodesma (the dry-stone wall building college) and the GEM (Majorcan mountain club) have opened and signposted a wide range of "lost" or overgrown trails.